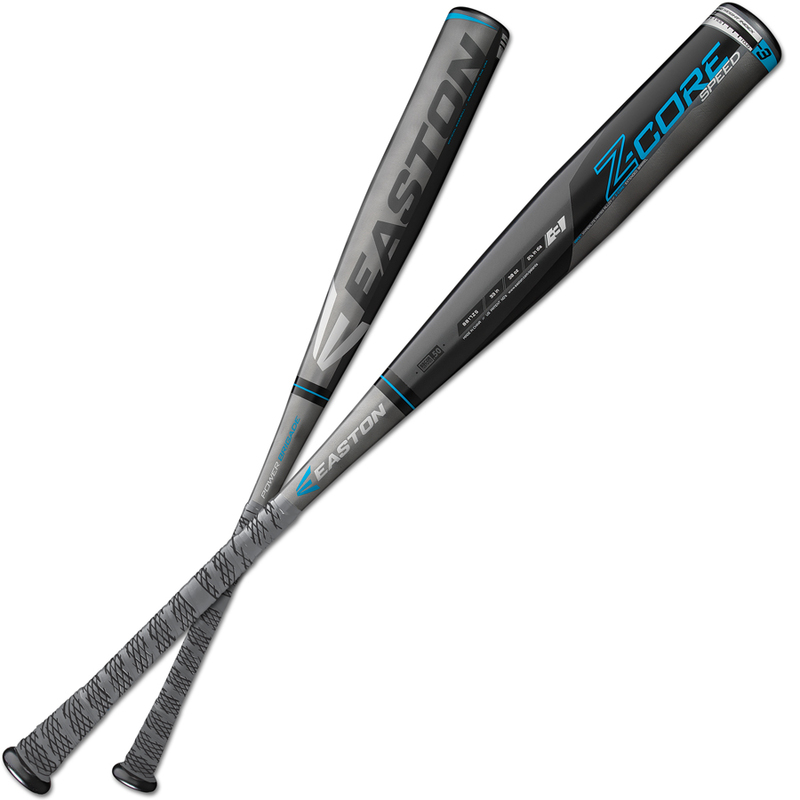 Easton?sÂ® Z-Core? bats are the biggest, baddest aluminum bats in the game, so it?s no surprise they are the No. 1 bats in college baseball, with more at-bats, more hits and more homers than any other bat used at the 2016 Men?s College World SeriesÂ®. The Z-Core? 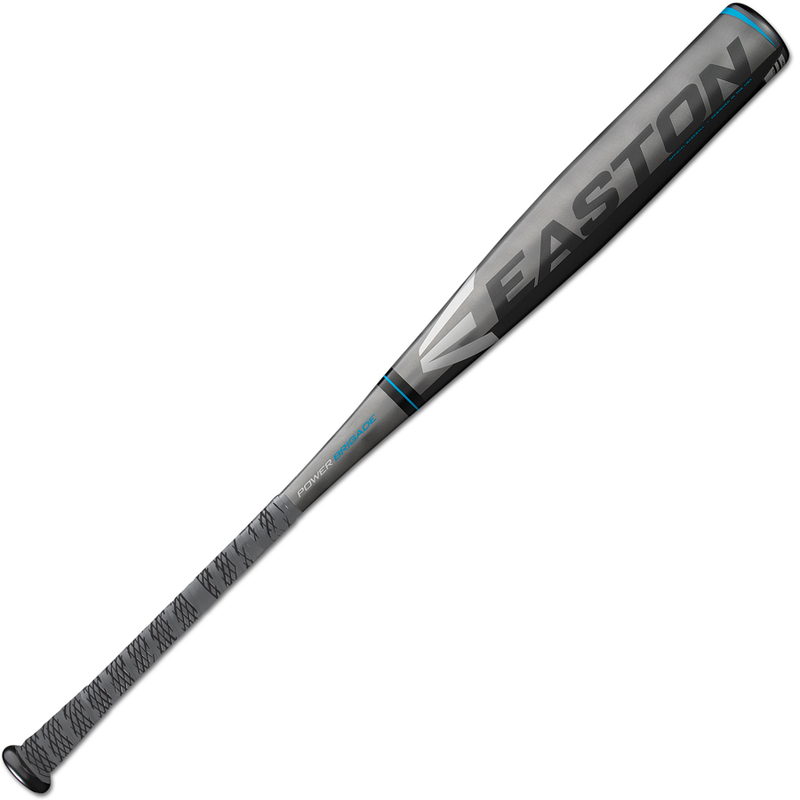 Speed -3 is a one-piece speed aluminum barrel design featuring a low swing weight for a faster swing speed. 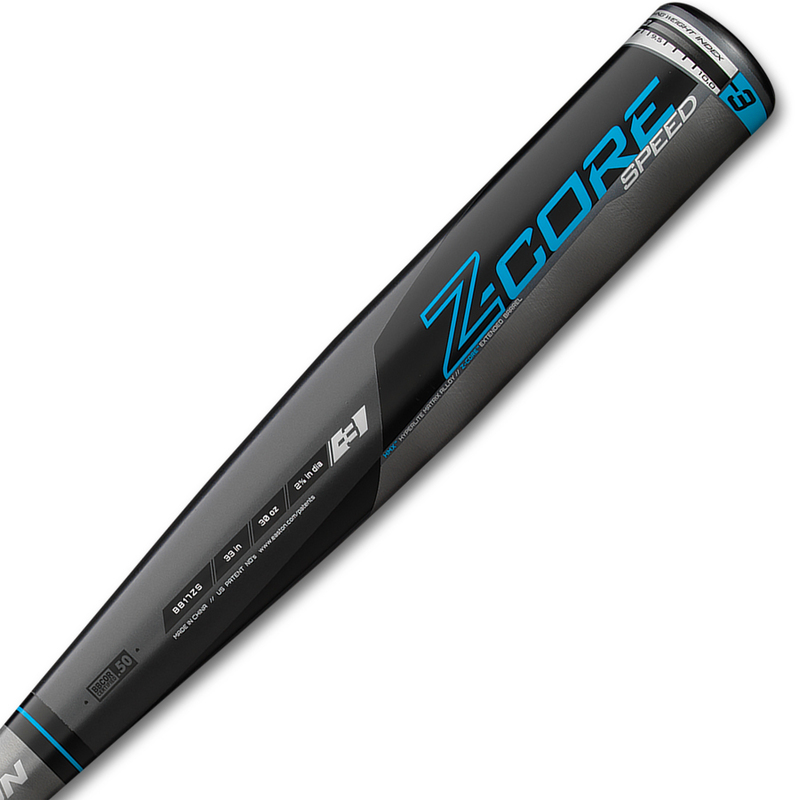 Easton?sÂ® Z-CORE? internal core technology combines with HMX? Hyperlite Matrix Alloy to create the longest 2-5/8? BBCOR barrels in the game, delivering a truly massive sweet spot. The thin 31/32? tapered handle with 1.2mm HYPERSKIN? 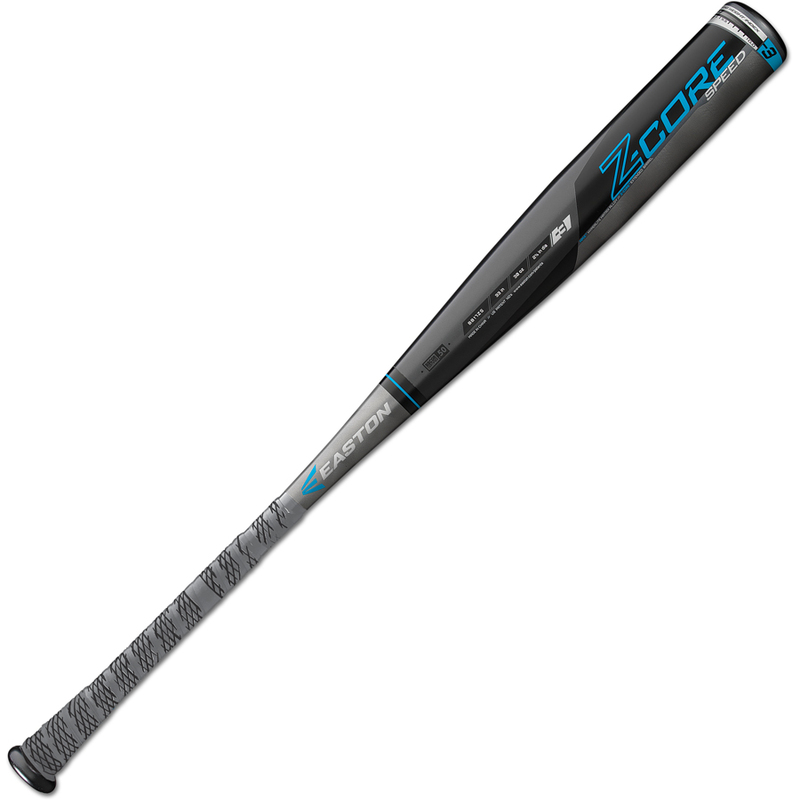 grip provides stability through the hitting zone.